Using a passcode on your Apple Watch is very necessary. Without it, one won’t be able to use Apple Pay to make online transactions and also won’t be able to use it to automatically unlock the Mac. here’s are the steps that how to set up your Apple Watch passcode. Firstly you need to Launch the Settings app on your Apple Watch. Next just Scroll down the list and tap Passcode. Then you need to tap Turn Passcode On. Lastly just enter the four-digit passcode which you want to use to lock and unlock the watch. If you forget your Apple Watch passcode, you’ll need to erase the device and then restore from a backup. This action can be performed by launching the Watch app on the paired iPhone. 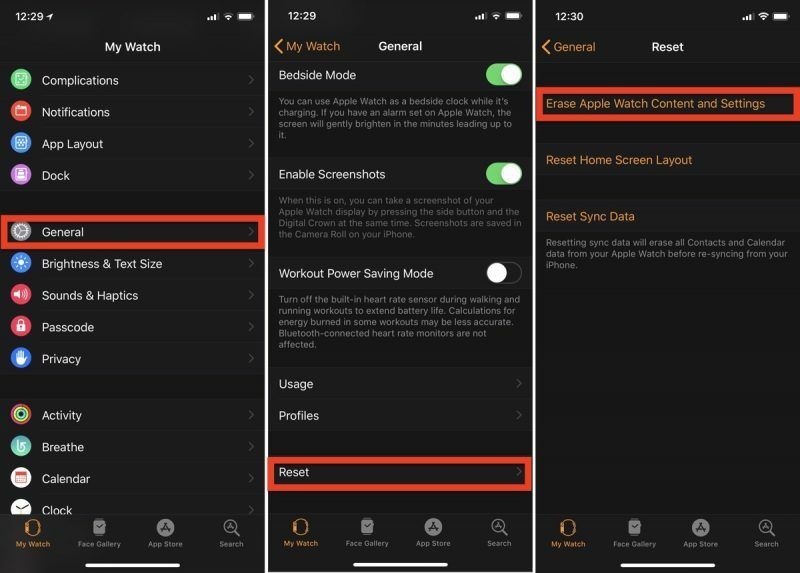 You just need to tap the My Watch tab if it’s not already selected, then tap General -> Reset, then select Erase Apple Watch Content and Settings. 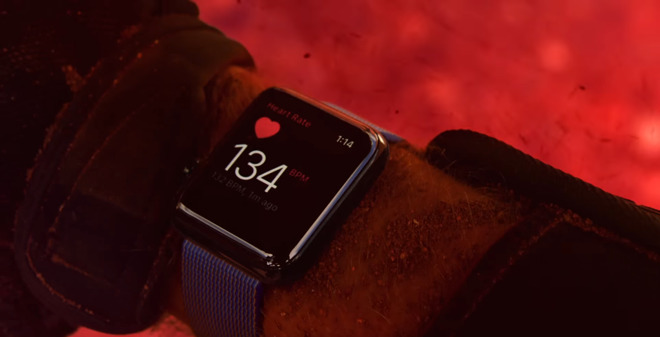 Alternatively, there are few steps that can start the erase and restore process on your Apple Watch by connecting the device to its charger and following these steps. Firstly you need to Press and hold the side button until you see the Power Off screen. Then just Hard press the Power Off slider and then let go. Lastly, You’ll be asked to set up your Apple Watch again when the process ends. When you do, be sure to restore from a backup.